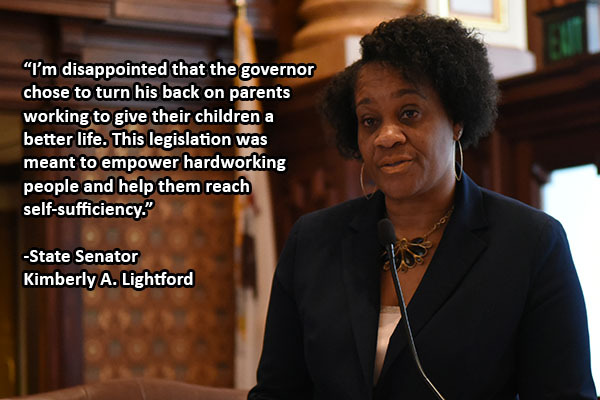 SPRINGFIELD- A proposal led by Assistant Majority Leader Kimberly A. Lightford that would have made child care more accessible to working parents and parents seeking a higher education was vetoed by Governor Bruce Rauner today. Senate Bill 730 increased the income eligibility threshold for the Child Care Assistance Program to 200 percent of the Federal Poverty Level in 2016 and 250 percent by 2017. The change would have allowed thousands of families to qualify for the program. 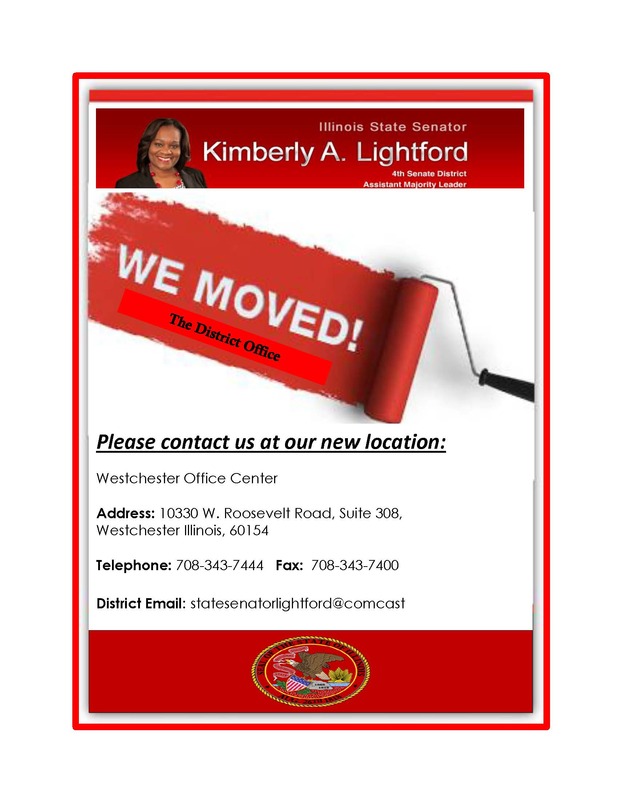 SPRINGFIELD- Legislation that would create a process for eligible voters to be automatically registered was vetoed by Governor Bruce Rauner today. Funding for programs serving children ages birth to three will continue to increase under a proposal that was signed into law today. 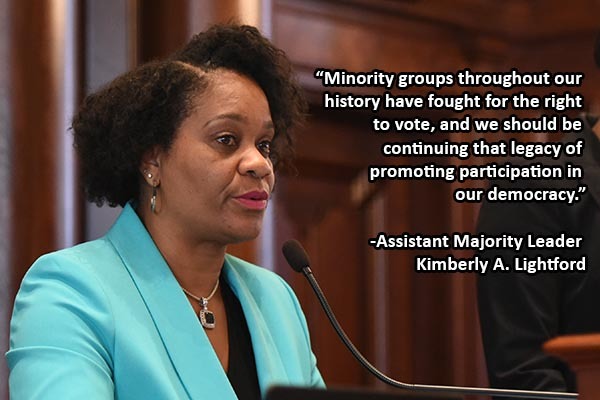 Assistant Majority Leader Kimberly A. Lightford (D-Maywood) led efforts to ensure this funding increase would not sacrifice support for other early childhood programs. Senate Bill 238 requires 25 percent of any increase in funding for early childhood education must go to birth to three programs. Under current law, Early Childhood Block Grant funds directed to programs for children age 0-3 were required to increase to at least 20 percent of all available block grant funding in 2016. Unfortunately, due to lack of funds the increase would have resulted in a loss of funding for programs that serve children aged 3-5. SB 238 fixes this unintended consequence. The new law is effective immediately.